PPL supplied PVC and PET films are used extensively for adhesive coating on a wide range of products. The films can be delivered pre-treated with acrylic, corona or other coatings to facilitate the adhesion of the adhesive itself to the film. 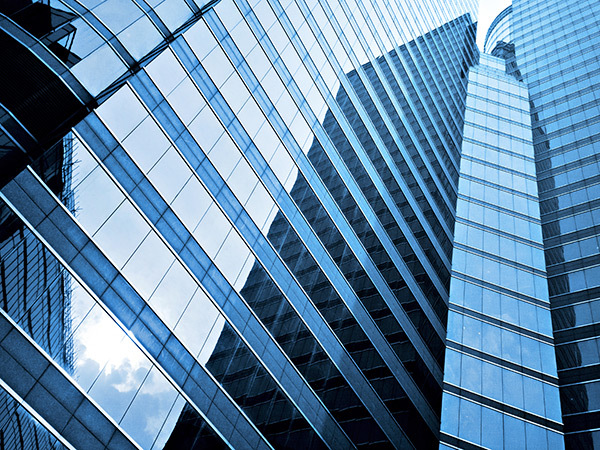 In addition to advertising signage on vehicles and buildings, our films are used in labels, photography, building and retail signage etc right through to the demanding requirements of blast protection film for windows. 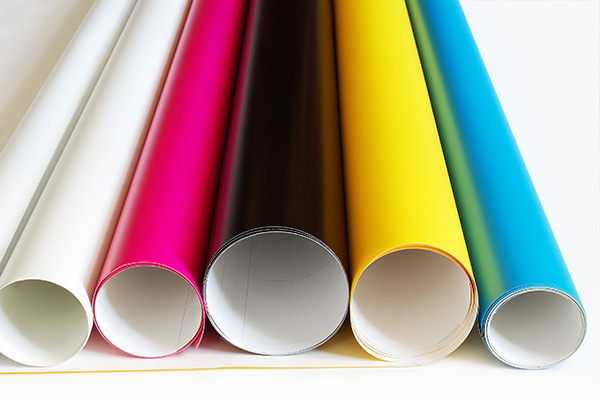 We mentioned on the PVC product page that our films are coated with adhesive and then use in the advertising industry in a wide range of formats, particularly bus and van advertising. In addition to this, shop window and point-of-sale is an important part of our customers business as are many other applications too numerous to mention. Feel free to call and we will tell you more. PPL PET films are adhesive coated and used extensively to add an additional layer of safety and security in buildings where blast is a security concern.